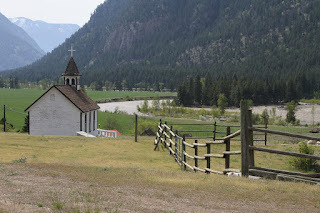 In BC's Similkameen Valley, east of Hedly, rests on of the best known churches in the province. The more than one hundred year old Catholic Church...St Anne's. 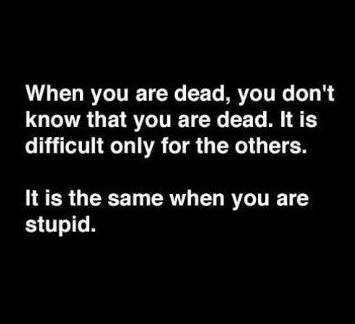 It has had several movie roles....all as a church mind you. It sits on private land, owned by the South Similkameen Indian Band and under the ownership of an Elder in the Band. It can be readily seen from highway 37 but the photographic view is spoiled by wires. I was able to connect with the lady and she granted me permission to drive in and shoot it.